Competitions may be controversial, grueling and, in the end, heart-breaking, but there’s no denying that winning one can launch a major career. 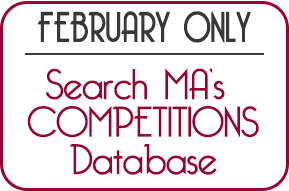 Culled from the hundreds of competitions in our data base, we’ve come up with a select list; in it you'll find information on frequency, deadlines, disciplines, semifinal and finals dates, eligibility, awards options (such as performances, management, and recordings), and much more. In a special feature article, we asked five top competitors about what they’ve learned, both as winners and losers, through their experiences. "I always imagine myself being as nervous as possible and still playing well," said Austin Larson, winner of the International Horn Competition of America—just one nugget among many uncovered in our interviews. 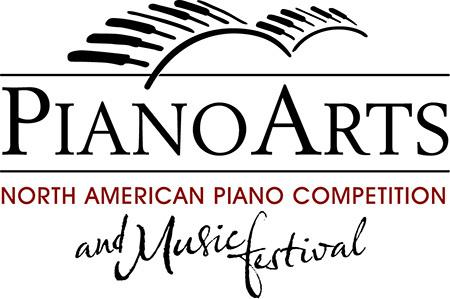 Quadrennial international piano competition held in Fort Worth, TX. Cash awards: $50,000/$25,000/$15,000. Winners also receive three years of artist management services and tour booking, audio recording, and distribution, and other prizes. The competition will be streamed live online, and a documentary will be produced for PBS and international distribution. 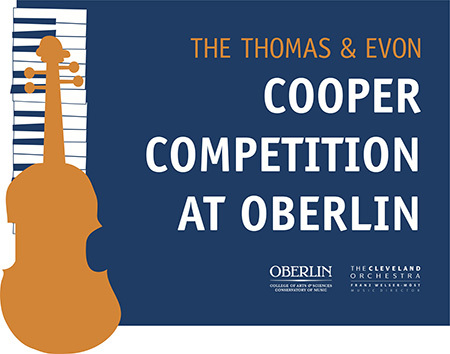 Oberlin Conservatory and the Cleveland Orchestra collaborate on this international competition for musicians ages 13-18, alternating violin and piano. Total cash awards amount to $40,000. 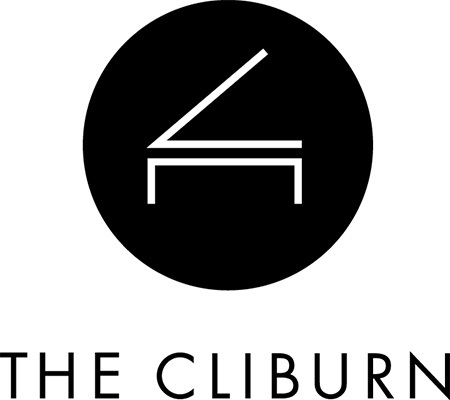 First prize is $20,000 in cash with performance of a full concerto with the Cleveland Orchestra and a four-year full- tuition scholarship to Oberlin Conservatory. 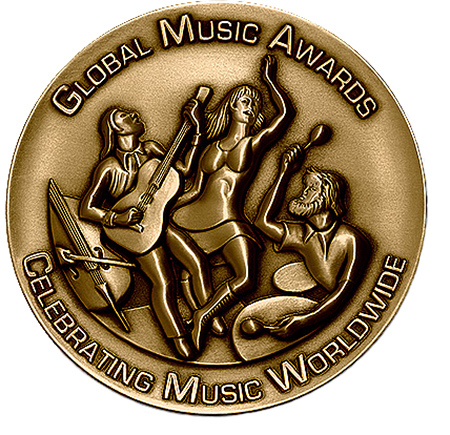 Global Music Awards is a well-known international showcase for original music, unique voices and emerging artists. It has a large international following. Entries go through a multi-layered judging process including listener impact, technical quality, uniqueness and styling. All first-level judging is conducted by Global Music's in-house professionals. Hailed by musicians, media, and critics as one of the world's most important competitions for launching a career, "The Indianapolis" quadrennially attracts the greatest young talent in the world. For over 30 years, the competition has searched the globe for the latest violin sensations to emerge on the concert scene. The Jensen Foundation auditions 110 of America's most promising young opera singers and chooses 12-15 of them to perform in the finals competition. Singers compete for more than $40,000 in awards, including $15,000 first place. As the first national competition for music theater soloists, this competition's winners are finding success on Broadway and other theaters across the country. The biennial NATS Artist Awards competition is designed to assist singers prepared to launch a professional career. The NATS Art Song Composition Award program's purpose is to stimulate the creation of quality vocal literature through the cooperation of singer and composer. 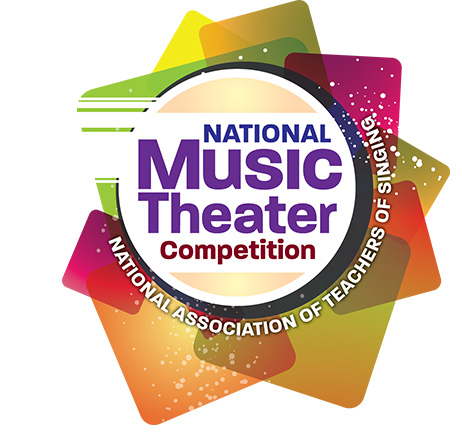 The performance of the first place winning composition will be premiered at the NATS National Conference in Las Vegas, June 22-26, 2018. 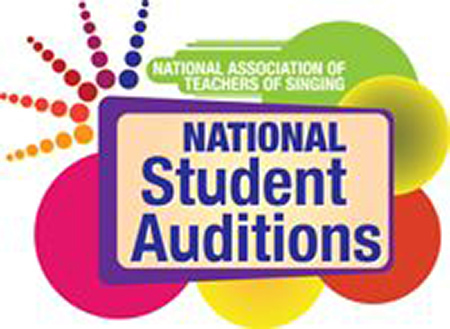 Originally for classical repertoire only, the NATS National Student Auditions categories have been expanded to music theater and (in even-numbered years) the Hall Johnson Spirituals. 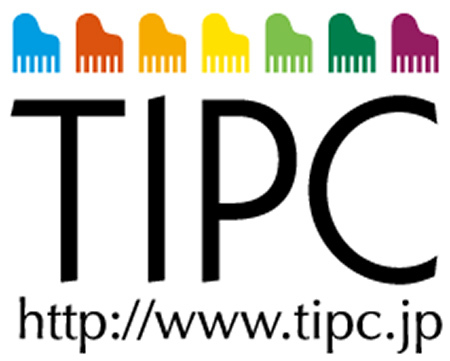 The Takamatsu International Piano Competition is an artistic event that provides a forum to bring together top musicians from all over the world. Encouraging young people to pursue their dreams and goals of self-development, the competition also aims to foster a new culture of music in the local area. The competition was founded in 1988 by Carmela Altamura. Its first president was mezzo-soprano Giulietta Simionato The competition's philosophy is to use the arts for the improvement of social, ethnic, cultural, and professional relations in the world. This year's winners will go to Europe for performance engagements. 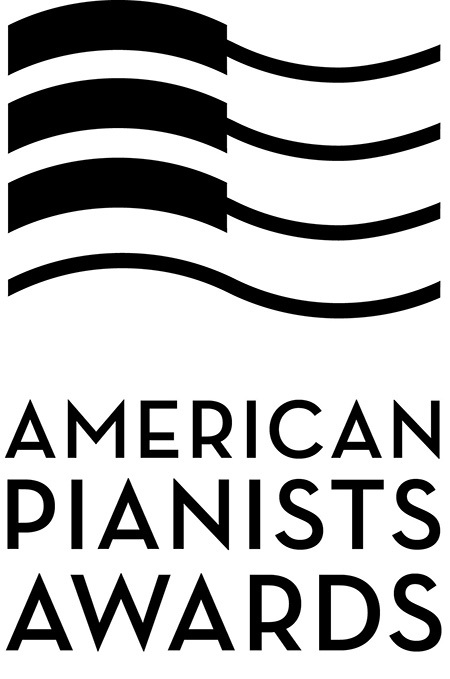 The American Pianists Awards are held every two years to discover the best young American jazz or classical pianists. The innovative competitions span 13 months and provide a platform to engage artists across varied formats. Winners receive cash and two years of career advancement valued at over $100,000. The competition comprehensively tests (over three rounds) how well a conductor works with a professional orchestra, choir, and soloists. The jury evaluates the conductor's ability to rehearse, guide, and inspire those on stage, both verbally and non-verbally through gesture and command. Several operas in diverse styles are required. 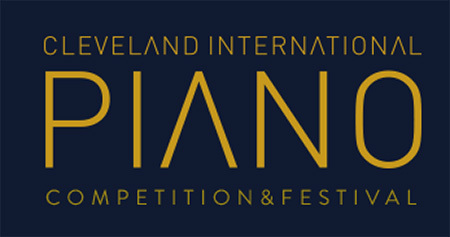 CIPC for Young Artists is a competition and institute that seeks to develop the performance capabilities of young piano students, renew their commitment to piano studies, and provide an important learning and development experience. The Concours musical international de Montreal (CMIM) seeks to discover and support young singers, violinists, and pianists who demonstrate exceptional mastery of their art. It's the only international competition in North America to be held annually and to present three disciplines in a three-year rotation. 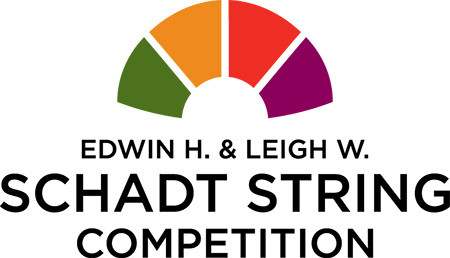 Founded in 1973 by Joseph E. Fischoff and fellow members of the South Bend Chamber Music Society, the competition provides an innovative way of encouraging young people to pursue chamber music study and performance. 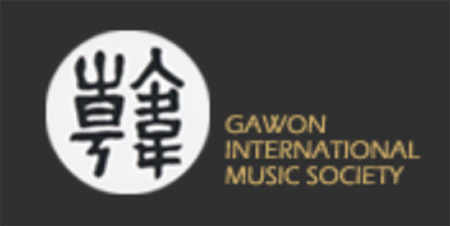 Celebrating its 10th anniversary, the Gawon International Music Society presents the Gawon Award every two years, offering a $10,000 cash prize to a promising pianist. The Society's advisory board, consisting of internationally acclaimed pianists, reviews the application package and provides jury members. In 2011, the Marcello Giordani Foundation estab-lished the first annual Marcello Giordani Voice Com-petition in Italy. In 2013 and 2014, the Italy compe-tition was joined with competitions in the United States. This year will mark the third U.S. edition. 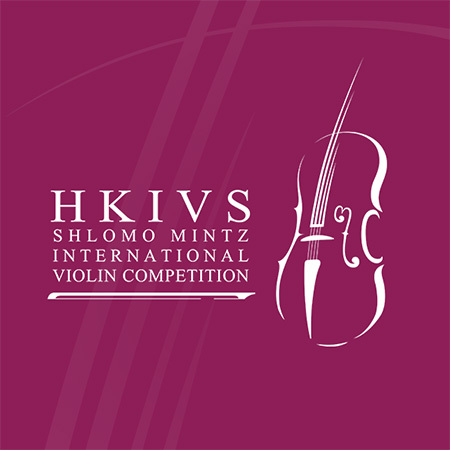 The HKIVS Shlomo Mintz International Violin Competition is created to offer all violin students the opportunity of participating in a great competition, with minimum cost and minimum investment of time—a new competition for a new generation. 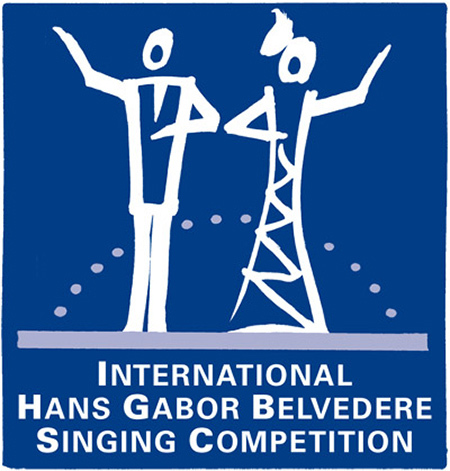 Since 1982 the International Hans Gabor Belvedere Singing Competition is one of the world’s best networked singing competition with qualifying rounds in more than 70 cities world-wide each year. The singers are judged by a jury consisting of artistic and casting directors from the world's most prestigious opera houses. 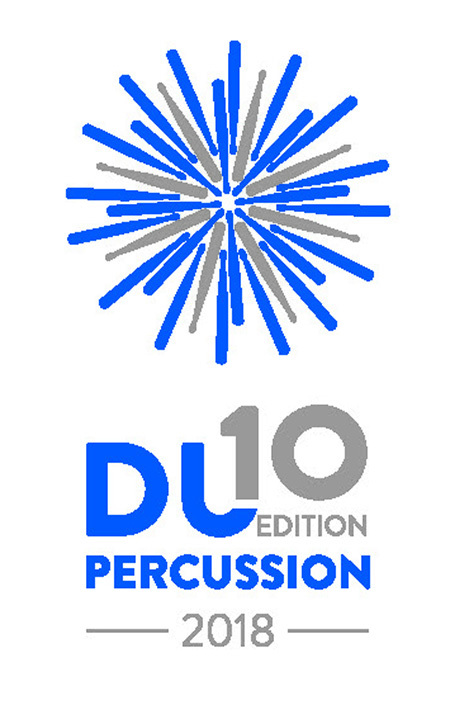 The International Percussion Competition Duo, founded in 1989, strives to achieve two main goals: to give percussion ensembles the chance to compete among themselves, and to demonstrate the various percussion instruments to the public. IPCL is a member of the WFIMC. 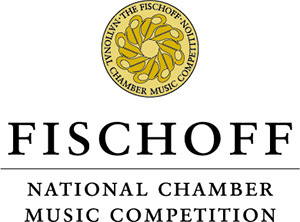 The competition is funded by a charitable trust established by Anna Storch Johansen, who wanted to encourage young musicians with a significant cash prize at a time when they need it most. 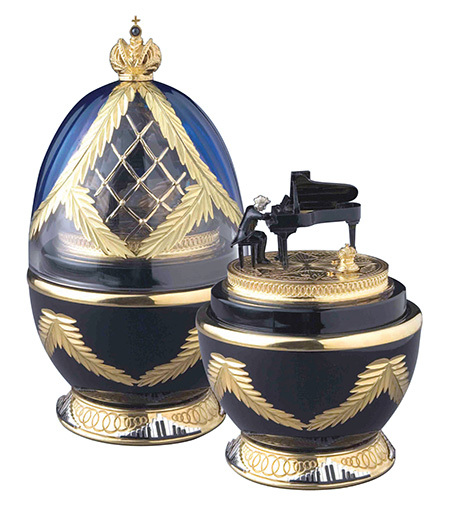 With a total of $67,000 in prizes, there are equal prizes for each instrument. 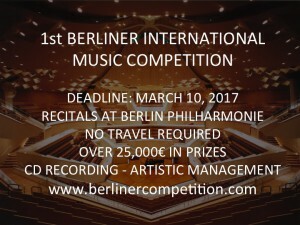 The competition is judged from video recordings and requires no traveling, other than to the winners' concert. The awards include three recitals in the 2017-18 season, a CD recording with a complimentary supply of 1,000 CDs, international management, and gold and silver special awards. 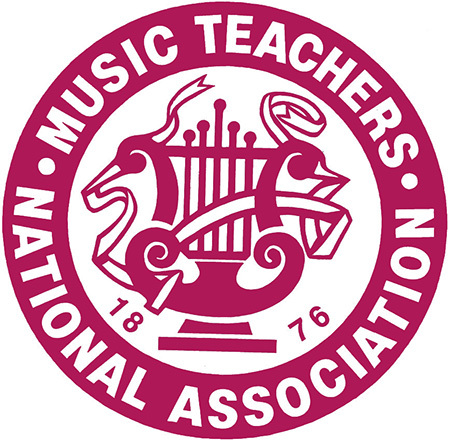 Music Teachers National Association is a nonprofit organization of nearly 22,000 independent and collegiate music teachers committed to furthering the art of music through teaching, performance, composition, and scholarly research. 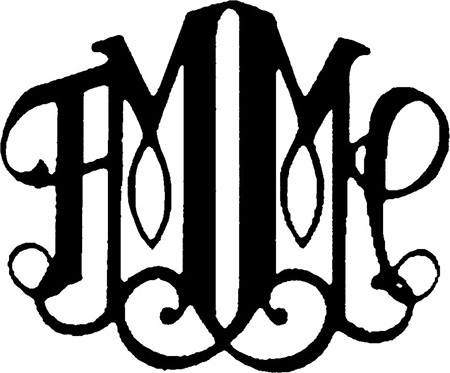 Founded in 1876, MTNA is the oldest professional music teachers' association in the United States. The competition offers master classes and the opportunity to concertize, and stays in touch with its finalists through its Creating Careers program, enabling them to access international network of theaters, universities, and opera managers. 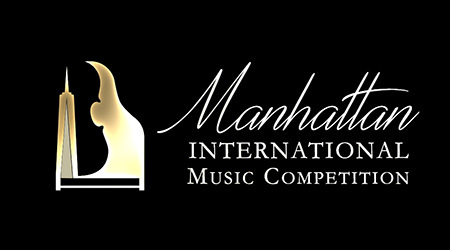 A first in the world of competitions and a unique feature of the NYIPC, no participant is eliminated throughout the competition. The Foundation presents a cash award to each of the contestants not receiving a major prize. 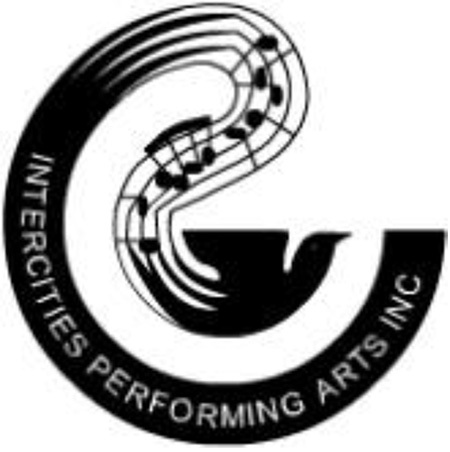 The NYIPC includes seminars, master classes, ensemble playing, and concert and recital appearances. Finalists have four rehearsals-with second pianist, conductor, chamber ensemble, and full orchestra-prior to performing a full concerto with the Milwaukee Symphony Orchestra in the final round. The Artist Training Institute offers contestants classes on engaging audiences with concert conversations. During the concurrent festival, each performs outreach concerts. The Plowman Chamber Music Competition celebrated its inaugural year in 2006. It provides an opportunity for non-professional musicians to perform in front of an outstanding panel of nationally chosen judges for the cash awards that include a grand prize of $5,000. The Rapido! 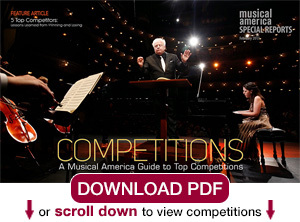 Contest promotes the creation of new chamber works and highlights lesser-known composers. Participating composers write a five- minute work in just 14 days. The national grand prize winner receives a cash prize, premieres in five cities by five chamber ensembles, and a commission from the Atlanta Symphony Orchestra. Begun in 1997 following a bequest to the Allentown Symphony Association from Edwin H and Leigh W Schadt, the competition alternates annually among violin, cello, and classical guitar. The first prize includes a cash award of $8,000 and a solo concerto engagement with the Allentown Symphony Orchestra. 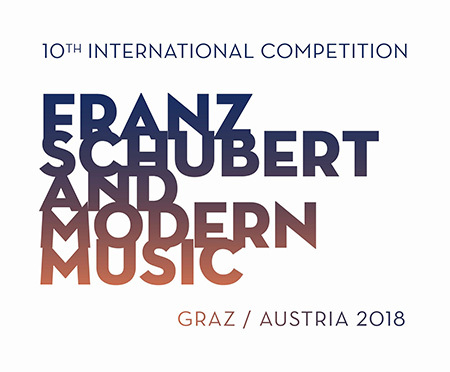 The competition is unique in its combination of traditional and contemporary music, such that both participants and audience can get in touch with both genres. The contemporary pieces are the results of composition competitions established particularly for this event. Filharmonia Hungary is happy to announce the Solti International Conducting Competition SICC, which will be taking place in October and December 2017 in Hungary. The competition will receive wide media coverage and provide an excellent opportunity for young conductors to prove their talent. Established in 1975, the Stulberg is one of the longest-standing string competitions in the country. Its uniqueness stems from its focus on young string musicians, strong reputation, and high caliber of judges. In its inaugural season, the Suzhou Symphony Orchestra will host and present the first piano competition and festival of its kind in the area. Dynamic Suzhou welcomes talented pianists from all over the world to come and create a new chapter of music history in this ancient city. Each year outstanding young musicians with disabilities from around the world receive the VSA International Young Soloists Award, $2,000, and the opportunity to perform at the Kennedy Center for the Performing Arts in Washington D.C.